I almost went all-in on the PowerWave, but I'm just not as enamored with wireless charging as others. Best of luck to all who enter, though. And that’s because it’s very heavily US/CA weighted. The rest of the world is locked out. Yay! Won my second PowerDraw with an awesome product! I was offline for a few days, came back just now and saw the many notifications, what a nice way to start a week! Can't wait to test out my new PowerWave 7.5W Pad! Thanks everyone who cheered my draw @ndalby @namroc22 @doris4jin @Flubber @Oggyboy and all the others! Congrats to the new winners ! 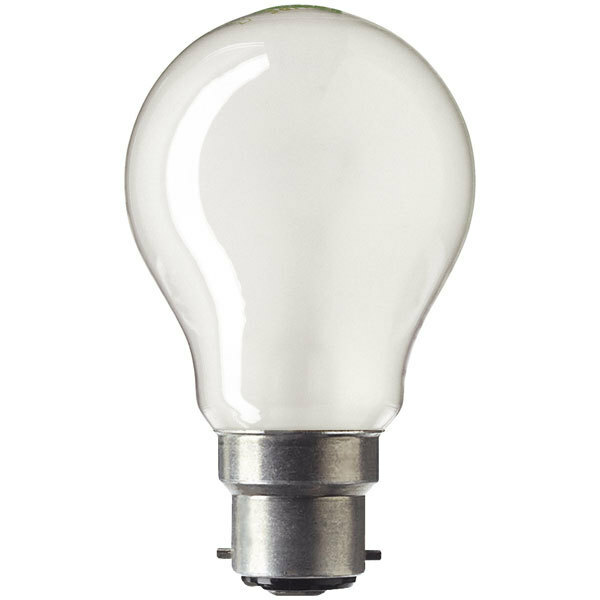 For quite a while now, smaller desklamps and floor lamps, come with screw bulbs instead of bayonet fittings. In fact in POUNDLAND, you'd struggle to buy bayonet bulbs. Change the lamp socket and it works. The sport arm is unavailable now, so we have to choose other products which consume the same Power Bucks as instead. Sorry to make you confusion, and I hope you could understand.